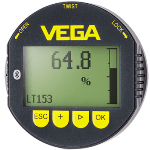 The VEGAPLUS 64 sensor is used to continuously measure liquid levels in storage tanks, as well as dosing and process vessels that exhibit varying process conditions and/or hygienic requirements. 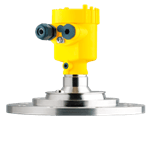 When used for small tanks or other narrow spaces, this sensor’s process fittings offer various unique advantages. 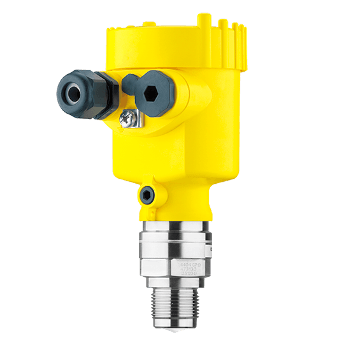 For example, the VEGAPLUS 64 provides exceptional signal focusing capabilities that allow for its successful use in vessels with various installations, such as stirrers and heating spirals.